... before they figured out you didn't need the handle. 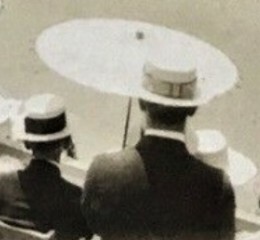 I think that's just a fellow in a regular Panama hat, and the white parasol is in the row in front of him. The contrast between the two has washed out. What gets me about those old pics is how people were dressed in the middle of July! Just a couple of pictures of structures that are no longer with us. 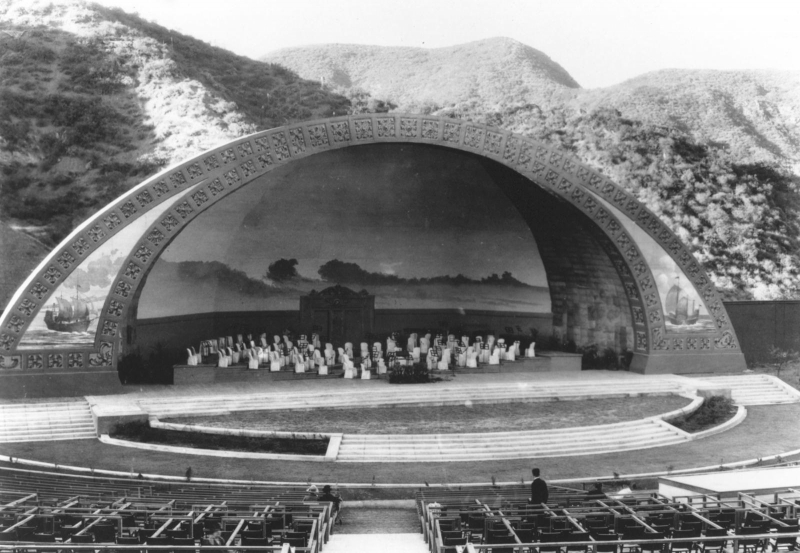 The original shell of the Hollywood Bowl in 1926. I think I like it better than the current one. It was so much more massive and imposing. 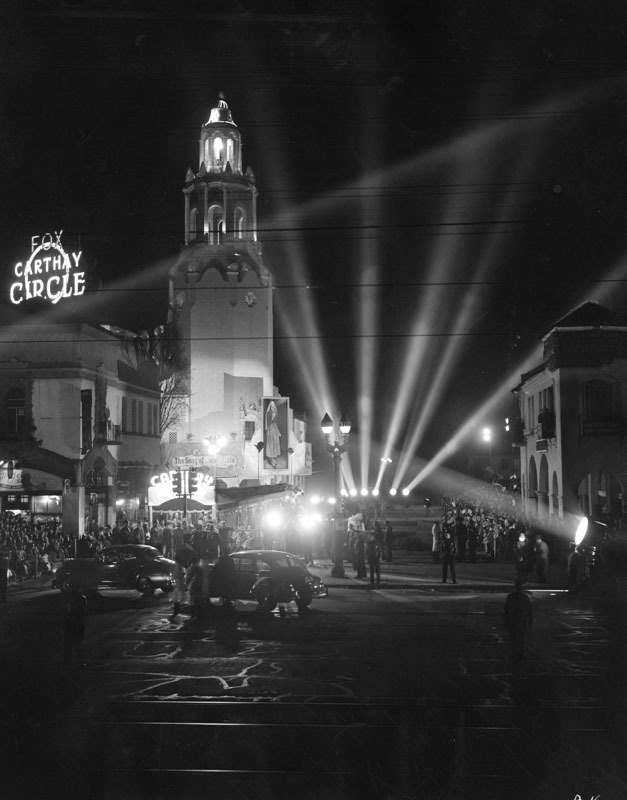 Here's a very noirish 1943 photo of the Carthay Circle Theater (1926-1969). Sad to see this one go. 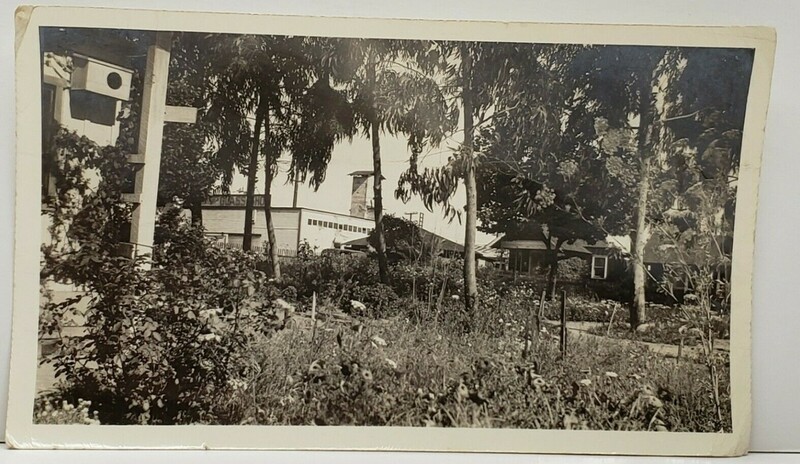 You'll note the El Rancho Market in the distance in the postcard image. That was there first. 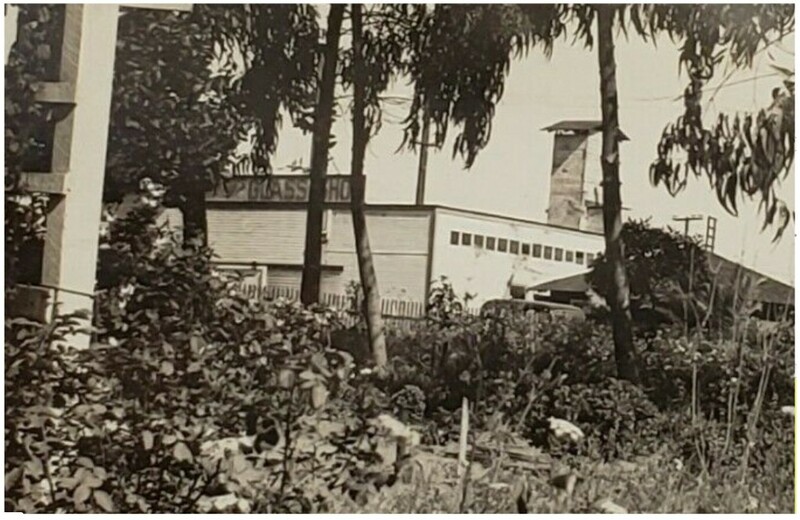 El Rancho Supermarket opened in mid-1948, near the Santa Anita Racetrack, which Crawford had worked on in the early-1930s. Crawford was a master of the Late Moderne—dig the large sign pylon. 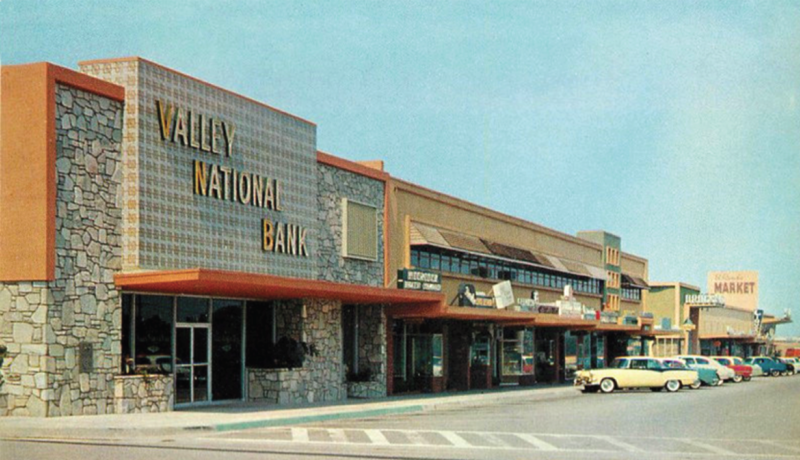 Said the San Marino Tribune on June 1, 1948, "The market has two walls almost entirely of glass so that customers have a view of the mountains while they shop." 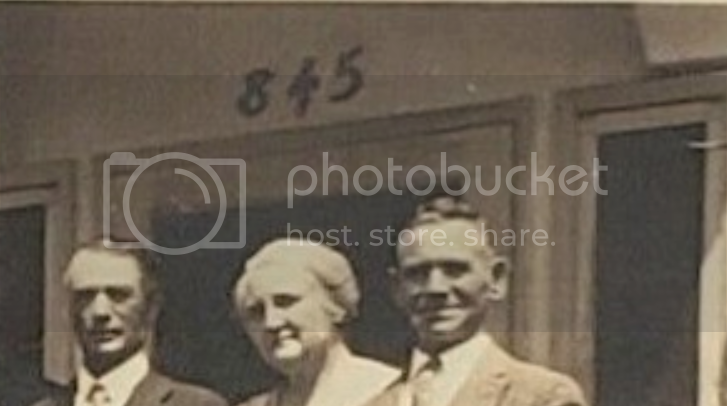 Once the center had twenty stores and twenty-four offices, it was officially dedicated by Mayor Sullivan in May, 1950. These shots are by Shulman and the Getty says they're 1951 so LAPL's ca. 1955 date is off a few. The market is completely demolished; it's basically now the parking lot of a big ol' beige concrete thing with no glass. Wow. This really jogged a 'til-now lost old memory. Just scrolling past this at first, I thought, those buildings looked strangely familiar, so I scrolled back, and then the memory of the El Rancho Market and that little shopping center returned instantly to mind. 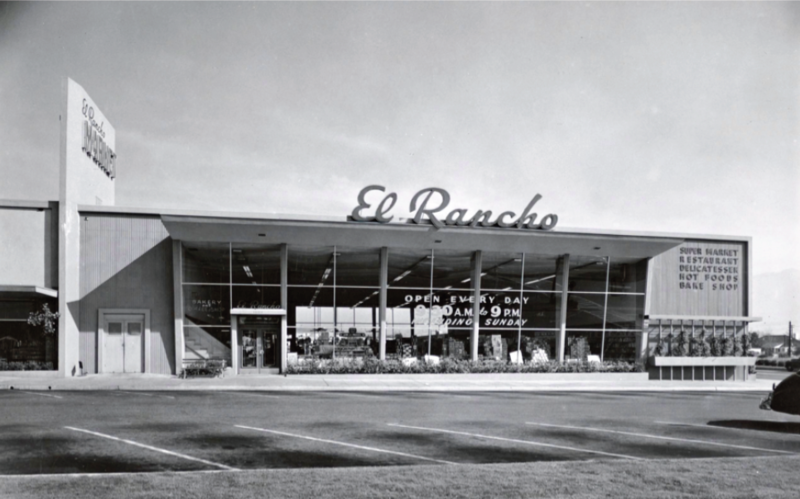 Anyway, Mom originally went to El Rancho because, when she and Dad were first married, they lived in Arcadia, and that was the closest supermarket to their apartment. I forget now exactly what she went there for in later years, but there was something that El Rancho carried that she couldn't get anywhere else. Same with Jurgensen's. That was quite a distance to drive when we later lived in Glendora and Covina, pre-Foothill Freeway, so those items and those stores must have been pretty special. Thanks for the restored memory, Beaudry! Thanks HossC. I thought it wasn't like that an LA joint that looked like this couldn't have popped up in these pages before. 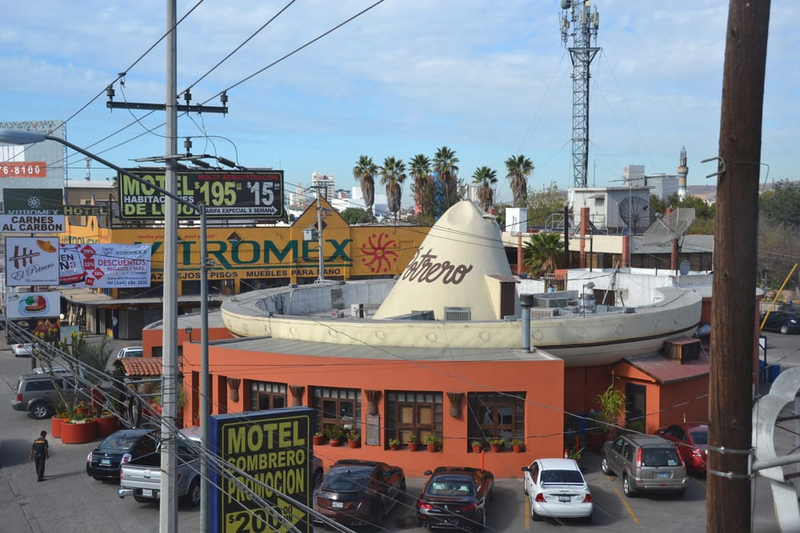 It appears to have been a trend, maybe even a chain of these sombrero cafes. Here's an old one in Tijuana on Aguas Calientes Blvd. I remember it there since the 60s -- my aunt took me there once -- the food was good. 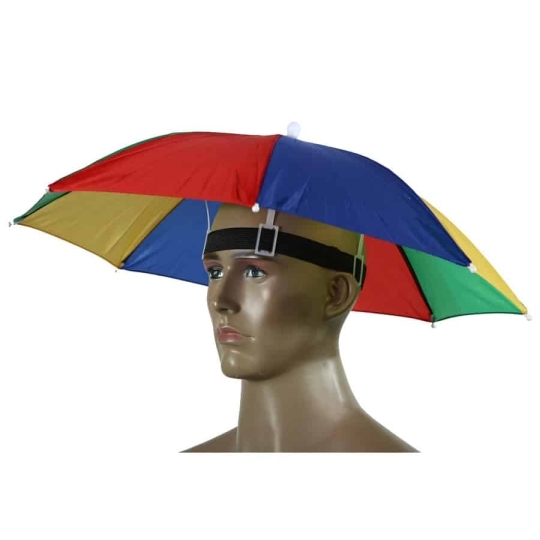 It looks like they've built onto and around it in an effort to hide the cheesy hat a little. 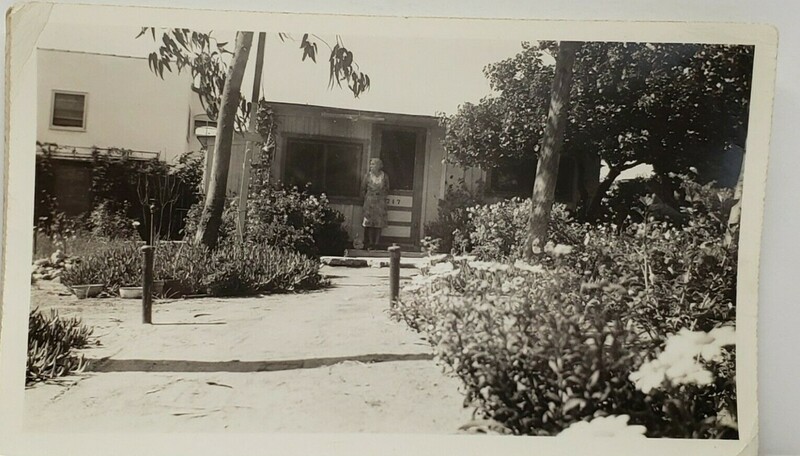 "Los Angeles Home / Residence - Near Large Glass Shop, Street # 717"
"C1930 lot of 2 photos one is the front the other the back yard. 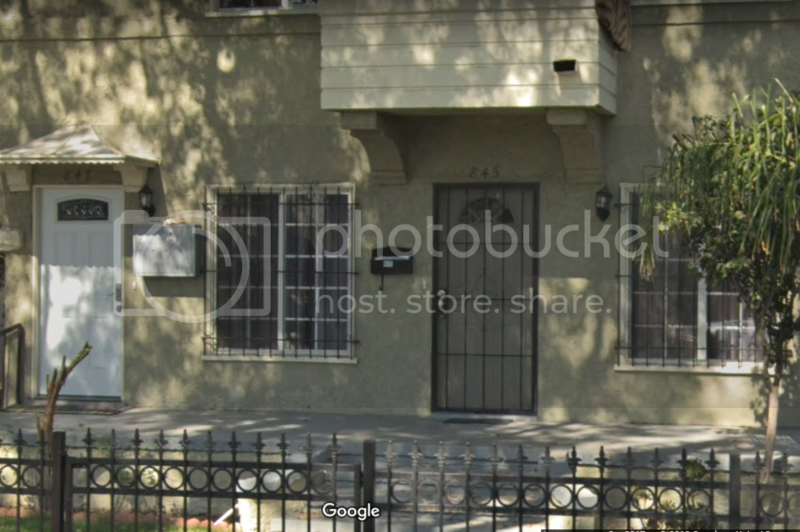 The house number is 717. On the back it is noted about the big glass works which is partly visible in the #2 photo (below). 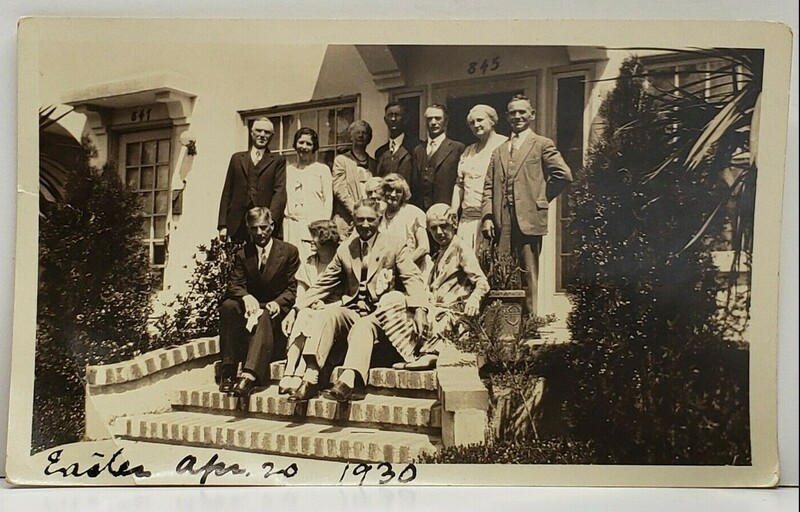 The lady that wrote the information is Aurie, I have her in another photo of a gathering in Easter Sunday in Los Angeles, I am pretty sure this home is not far from the other one that is on W 41st st."
A closer look at the near-by Glass Shop. 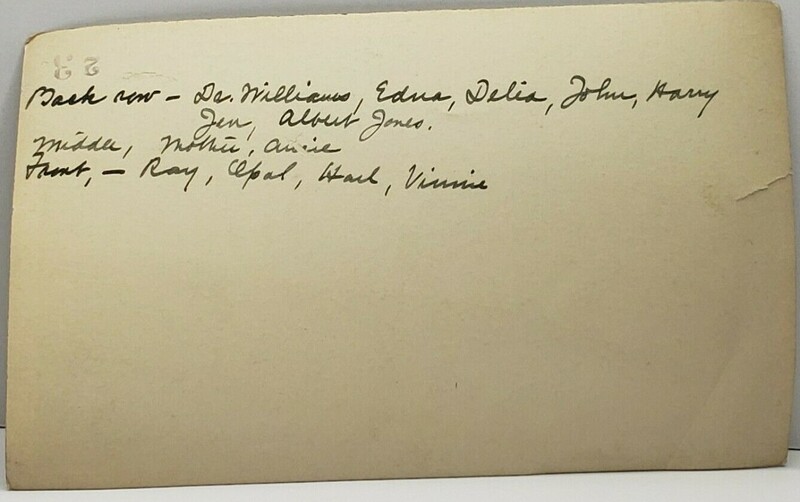 Since Aurie is a rather unique first name I decided to look up a few Auries in told city directories....but NONE of them matched up with a #717 street number. 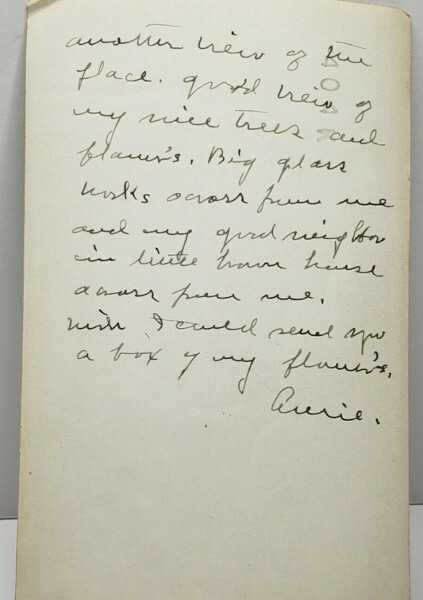 OK folks, I just found the 'Easter' photograph that the seller mentions in the post above. 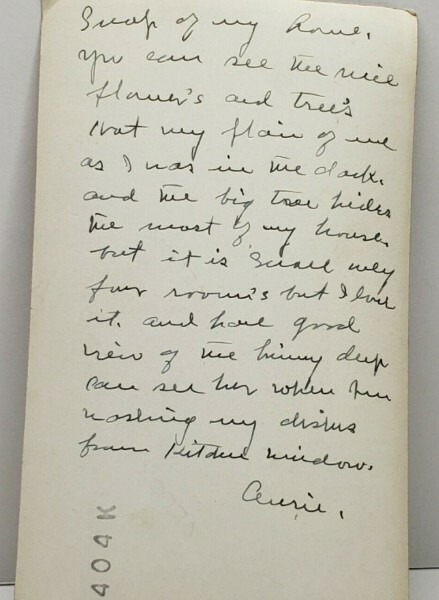 ..perhaps this will help us locate (in a roundabout way) Aurie's little house near the glass works. Last edited by FredH; Today at 5:01 AM.